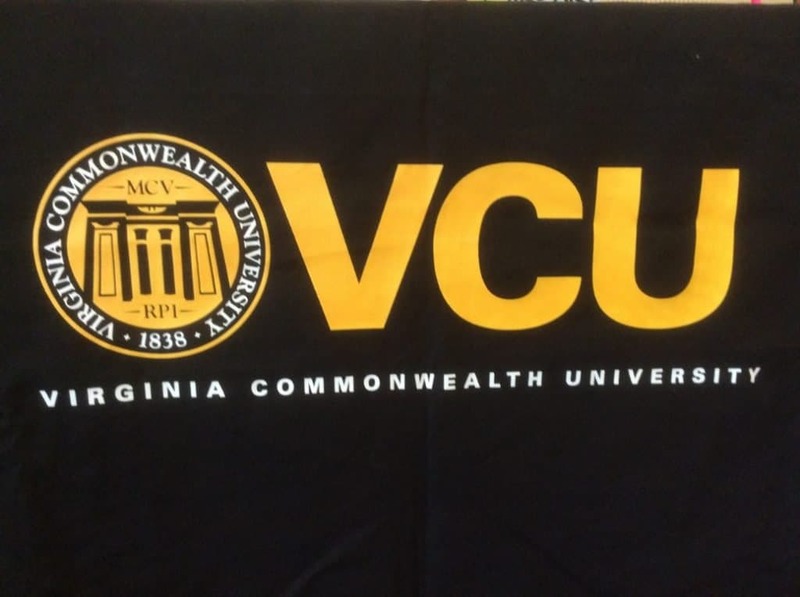 Virginia Commonwealth University is a diverse, urban public research university located in Virginia’s capital city of Richmond. With 24,000 undergraduate and another 7,000 graduate students, VCU has over two hundred academic programs in over a dozen areas of study. Sixty percent of undergraduates major in the College of Humanities and Sciences, and all VCU students must take core courses in this division. Interesting majors in the College of Humanities and Sciences include World Studies, African American Studies, and Forensic Science. VCU also has a Department of Military Science and Leadership. 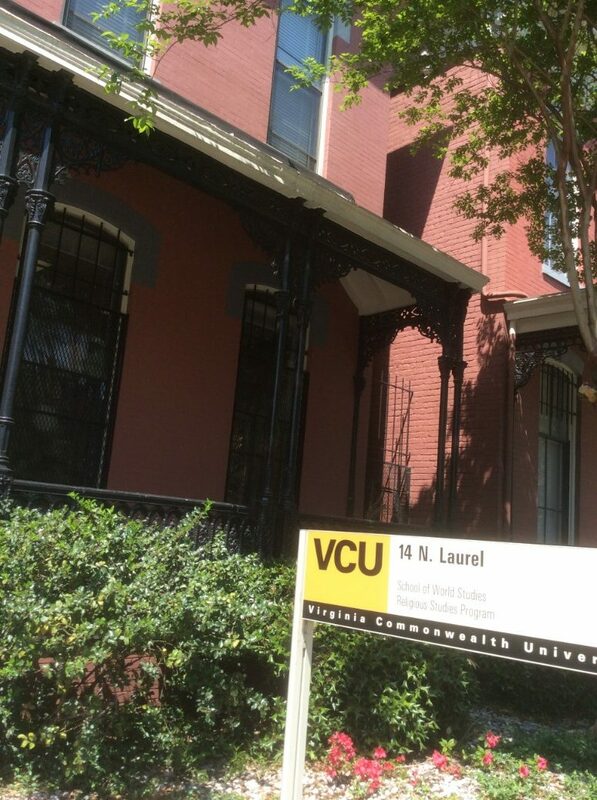 VCU is 2 hours from Virginia Beach (a popular East Coast spring break destination) and 2 hours from Washington, DC. Students can take part in any of 600 campus activities, or take advantage of VCU’s location in a historic, mid-sized city. The beautifully-renovated Cary Street Gym is an old YMCA outfitted to compete with any college health center. Only three percent of students join Greek organizations, so this is not a dominating part of student life here. Housing is guaranteed for the first year and freshman are not permitted to have cars – you don’t need one! You can scroll through all of our photos from our spring, 2017 visit to downtown Richmond’s Virginia Commonwealth University.